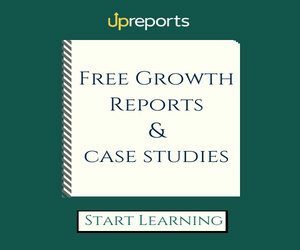 This Google Adwords case study is unlike SEO growth case studies we have shared in our growth library. The Google Adwords case study PDF brings a detailed account of how our team of growth manager created one of the best Google AdWords success stories for a young yoga school. Share and download the Google Adwords case study PDF to learn how to created top performing paid campaigns on Google and generate value for your business. 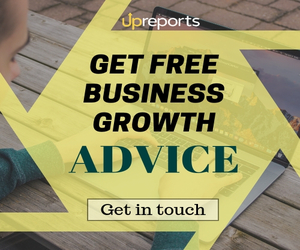 Upreports Infotech is known for creating Google Adwords success stories by running highly focused paid campaigns. Our campaigns managers have over 7 years of experience in running PPC campaigns for startups and businesses across the world. Get in touch to discuss your Google Adwords goals with top team of digital marketers and growth experts. We recently published top 12 growth marketing strategies to win 2018. Don’t miss out on that! Another awesome news is that Team Upreports is now on Instagram! Follow Upreports on Instagram for team clicks, marketing wisdom, and company announcements! Loved the Google Adwords PPC case study? Leave a comment and share the love.